HomeBreaking the rulesBreaking the rules of the American dream! One of the few white wines that makes Dave Phinney aka Orin Swift Cellars. The new Californian star! : 76% Chardonnay, 8% Viognier, 6% Marsanne, 5% white Grenache, 3% Muscat and 2% Rousanne. Take that! And 11 months in oak barrels, 40% new French oak. We are in California, Napa Valley, USA. In the previous vintage it also had Sauvignon blanc! 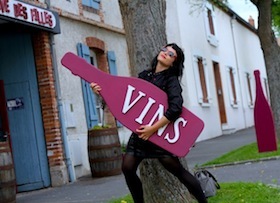 But I must admit that in this vintage 2013, it has gained in elegance and in harmony. This style of wine with a blend of 6 varieties, confirms the style of Dave Phinney (Orin Swift Cellars). The label is the work of his friend and photographer from LA Greg Gorman. 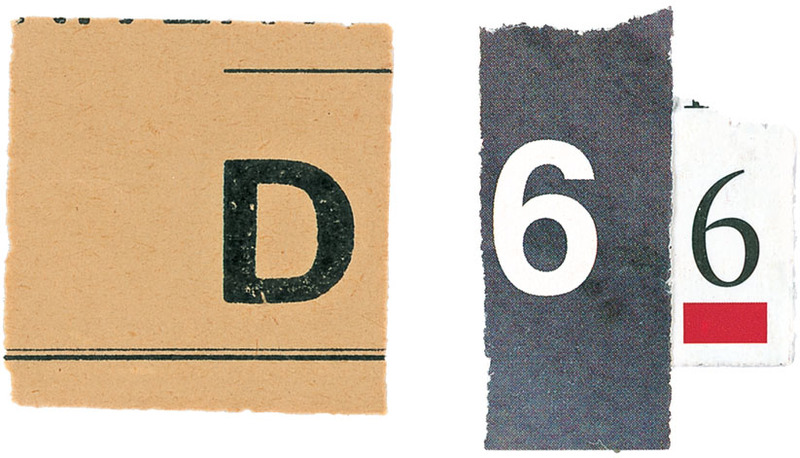 Art is always somehow on the labels of Dave Phinney, especially in painting and photography. Photography by Greg Gorman, the label of Mannequin wine by Orin Swift cellars. And I can not help but think of the horror film Maniac, both in the original 1980 version and in its new 2012 version achieved with our reconverted-hobbit: Elijah Wood. And why not? A small home-cinema & wine pairing in front of us. We are still in California, in Napa Valley, but this label make us think that we are inside Kill Bill 3! or the last Mad Max movie: Fury Road! Machete, also it makes us think of the eponymous film by Robert Rodriguez, or reminiscent of fashion articles of Canadian by origin Vice magazine, but it is in reality another wine creation of Orin Swift Cellars (Dave Phinney), made of Petit Sirah , Syrah and Grenache, and 10 months in oak. A delicate and powerful wine, it is a feast of violets, wild strawberries, berries, refreshing balsamic notes, and a very powerful long finish. The creator Estudio Caitlin Michel along with Dave Phinney, present them as if they were authentic Polaroid snapshots. 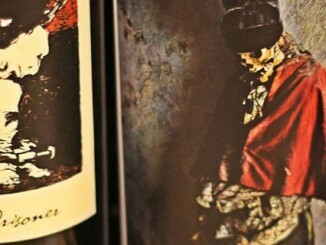 One of the 12 different wine labels of Machete by Orin Swift Cellars. This is the only wine that Dave Phinney makes in France. Nothing more and nothing less than in Maury, a sub-appellation of Roussillon, and the wine appears as “Vin de Pays des Côtes Catalanes”. 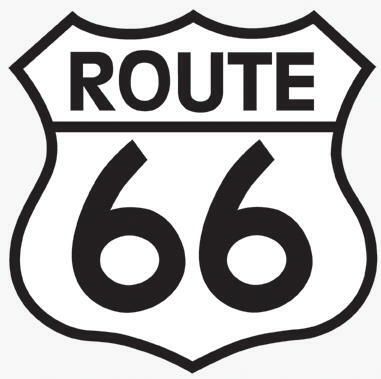 Its name makes us think of the famous Route 66, but in fact it’s related to the department 66, of the Eastern Pyrenees. 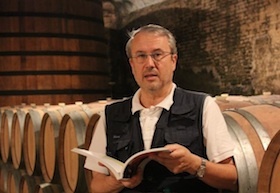 Dave Phinney works with passion in a cellar with 120 hectares of vineyards, many of the Garnacha ones have more than 60 years old. A terroir that speaks for itself and that has seduced Phinney with no doubt, and where he expresses his vision and know-how, so atypical for an American. 75% Grenache, 14% Syrah and 10% Carignan, 18 months in French oak barrels, 30% new barrels. A wine-bomb that should not be missed out! It has an overwhelming intensity of Licorice, blackberries, black cherries, cocoa, a lot of tension and very interesting structure, with a powerful and never-ending finish. A wine to be enjoyed with food, a wine that it has a long life ahead, but that shows a lot of its charming qualities from the first attempt.